FUN! 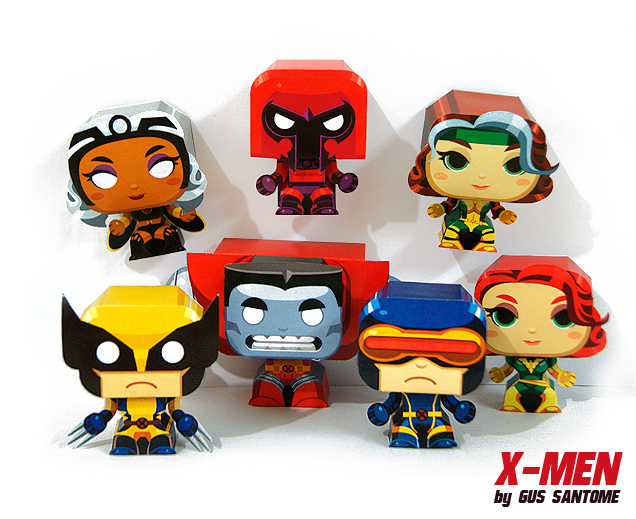 That Magneto is so great! I can't find the rogue papercraft... Help Plez!